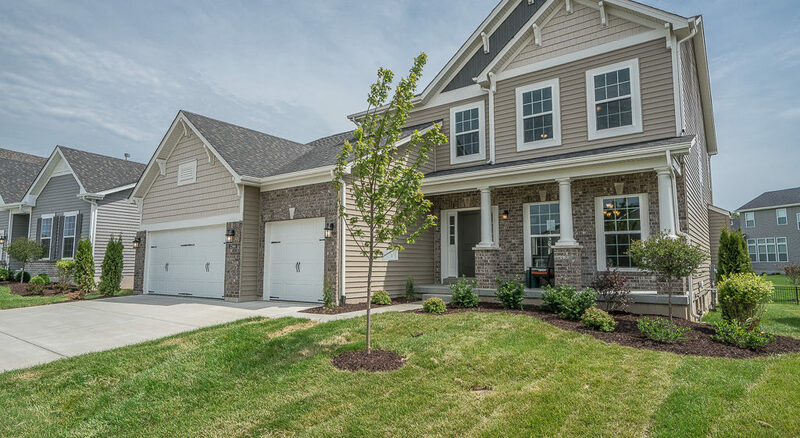 The Villages at Provence is excited to offer Up To $10,000 in upgrades! Limited Time Offer! The Villages of Provence – is excited to INCLUDE up to $10,000 in UPGRADES now through the end of April! Hurry, Promotion ENDS APRIL 30, 2019! Offer available for a limited time only – only available on contracts dated 4/9/19 through 4/30/19. Offer cannot be combined with other offers. 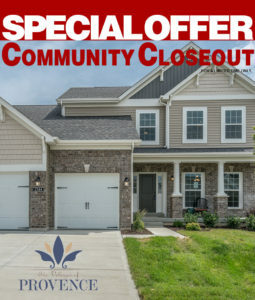 Offer not available on Quick Move-In Homes/Market Homes. See Community Sales Manager for details. Listed package items are subject to change based upon availability. Offer ONLY at The Villages of Provence. See Sales Manager for more details TODAY! Want to learn more about this offer? Enter your name and email in the form below and we'll be in touch shortly with additional details. At Consort Homes, we treat your inbox and your time with respect. Which means we will only send you emails when we have something important and relevant to share, such as new model previews, exclusive event invitations and important updates about the community and homes. WANT TO GET IN TOUCH WITH US RIGHT AWAY? Copyright © 2019 Consort Homes. All rights reserved.